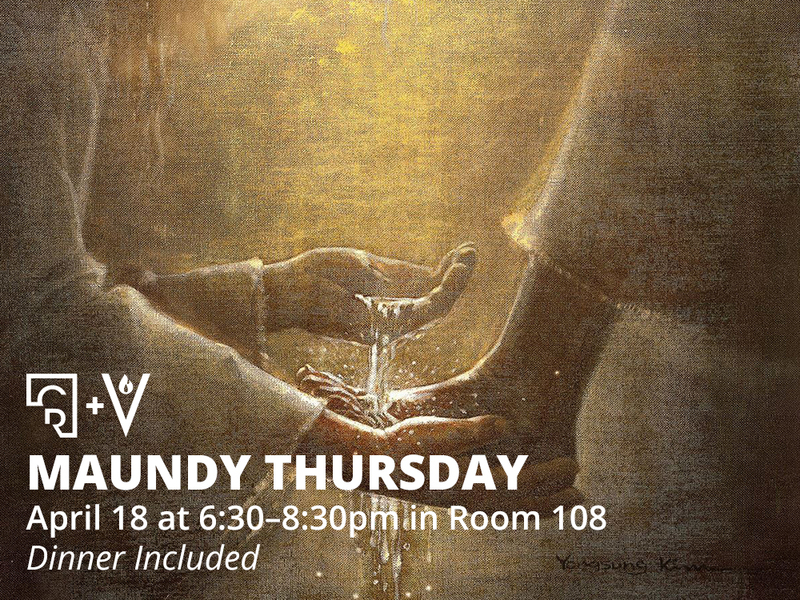 Those aged 18–39 are invited to join Crossroads and Veritas for a time of Scripture reading, prayer, and washing as we meditate on and respond to Christ’s words and actions on the night he was betrayed: Now that I, your Lord and Teacher, have washed your feet, you also should wash one another’s feet (John 13:14). A light dinner will be included. Save the date and let us know you’re coming on our Facebook Event! Do you long to hear God’s voice? Do you ever feel as though your prayers are bouncing off a glace ceiling, or as though God is silent? Have you ever taken time to just listen? 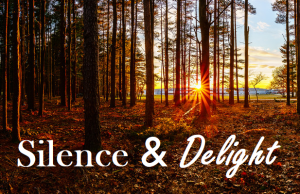 This year our retreat topic will be Silence & Delight. The Lord says, “Be still, and know that I am God” (Ps. 46:10). The Psalmist writes, “For God alone, O my soul, wait in silence, for my hope is from him” (Ps. 62:5). Join us for a Saturday focused on being silent before the Lord. $10 Cost includes transportation, meals, and materials. It’s still a long way off, but don’t miss out on early-bird registration fees!!! By popular demand, this year we will be headed to Gull Lake in Hickory Corners, Michigan. 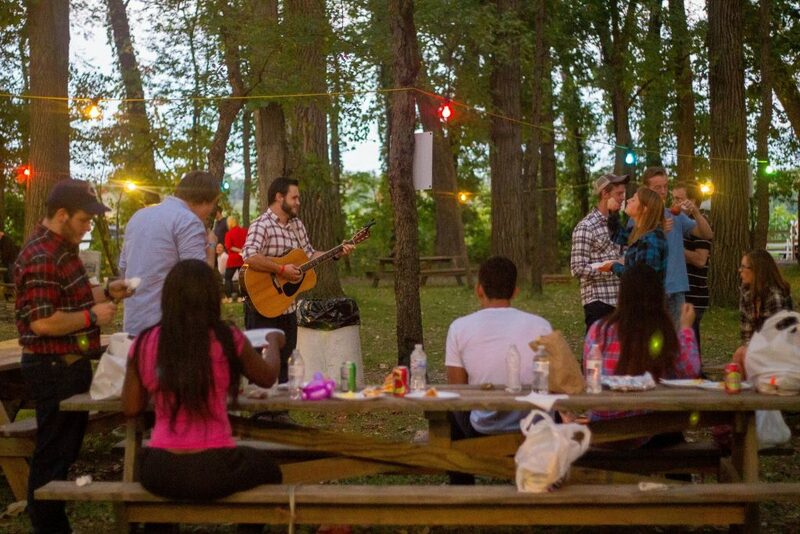 As the Fall semester hits full swing it is easy to feel overwhelmed and a respite from the city is often needed. We hope you will mark you calendar to join us for a time of refreshment and building relationships. Stay tuned for more information about our topic and retreat speakers! Cost: includes transportation, meals, t-shirt, and materials. Follow us on Facebook to stay up-to-date on our special events.